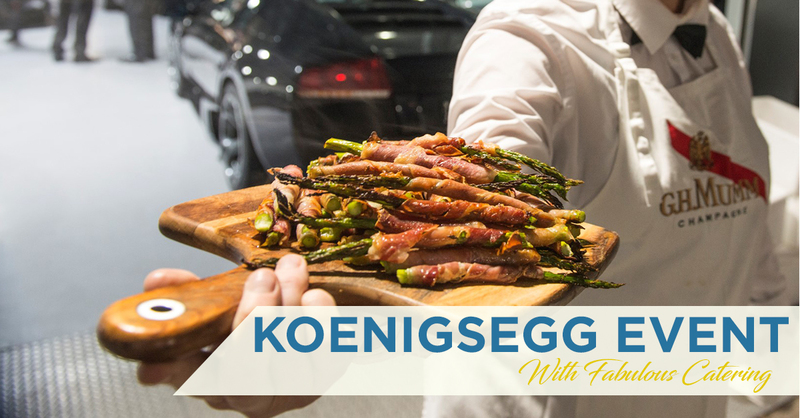 Koenigsegg Australia opens in Melbourne with Fabulous Catering! 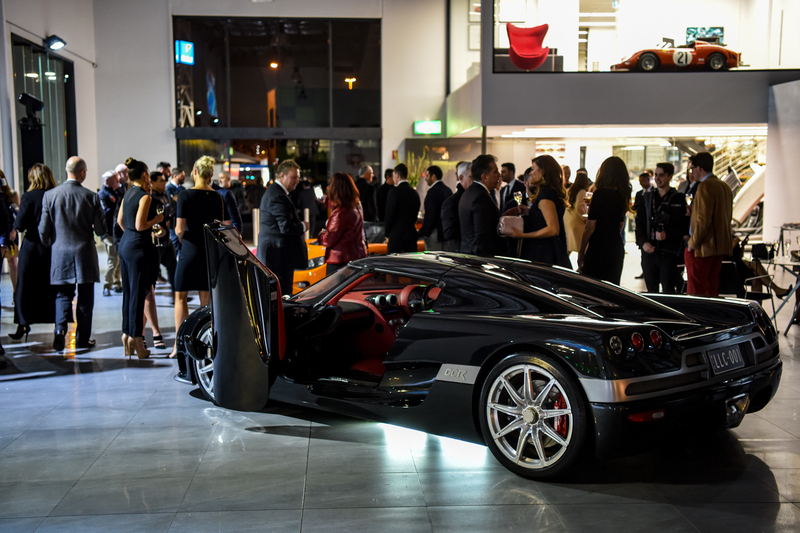 Koenigsegg’s newest dealership enjoyed a very warm reception at its launch last week, providing a much-appreciated injection of excitement into the Australian automotive landscape. 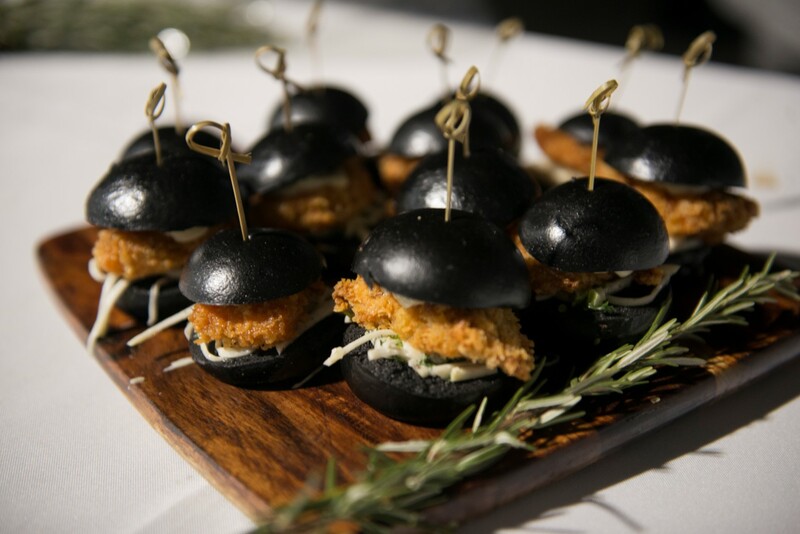 We are proud to have been apart of the launch, taking care of the catering for the event resulting in very happy and very full visitors and staff! Unsure of what you are looking for? Sample your menu before you order! 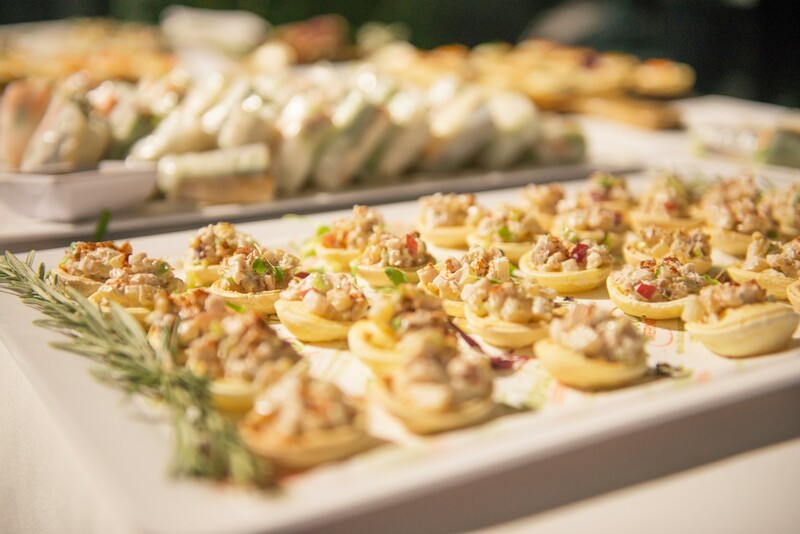 At Fabulous Finger Catering we pride ourselves on the highest level of service! Guaranteed! Book in today to visit our showroom to taste a range of our products at our office! 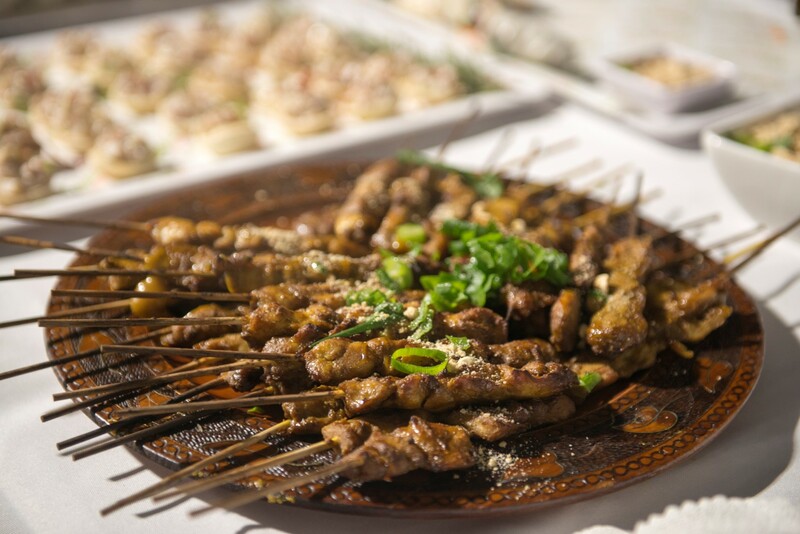 We take the time to answer any questions you may have, to demonstrate the presentation of the catering that you can come to expect on the day of your function. A further 10 items of our most popular selections – chosen by the chef. Approx 1 hour of our consultants time to go over any logistics for the day. This service is only available to orders that have received their first quote and meet the eligible criteria. Samples are highly recommended for a maximum of up to 4 people to be in attendance. Currently only available in Melbourne Office.